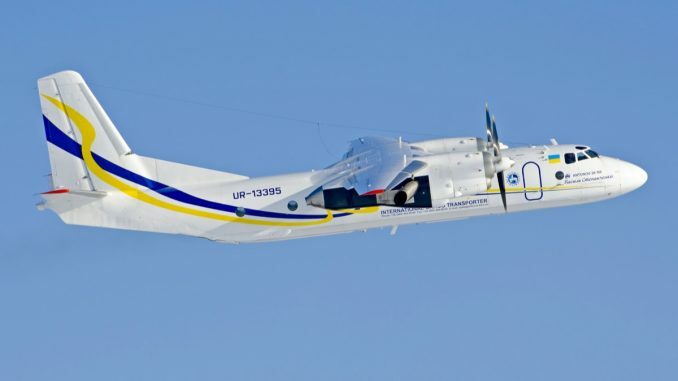 Air Partner recently completed an Antonov An-26 cargo flight to transport airport equipment from the Czech Republic to Libya on behalf of a Libyan logistics company. Air Partner received a request to charter 1,100kgs of cargo from Czech airport Brno–Tuřany Airport to Al Abraq International Airport in the eastern part of Libya. The shipment contained a variety of parts sourced from various European manufacturers, including radio communication equipment, weather stations, antennas, runway lighting equipment. All were required to support the ongoing work to update Libya’s airport infrastructure. 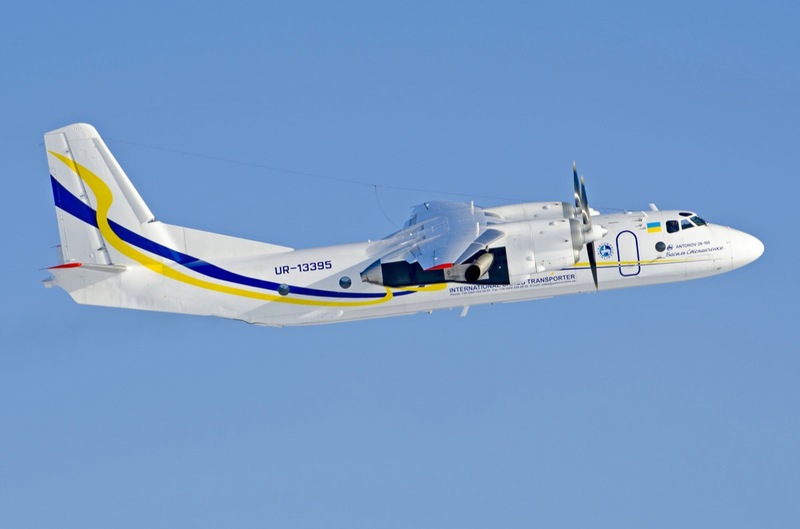 Air Partner successfully arranged a non-stop charter flight on an Antonov An-26 on 22 September. Libya has faced seven years of political crisis with several local armed factions controlling different parts of the country. A ceasefire agreement was reached on the 4 September but the situation on the ground in some parts of the country remains volatile.